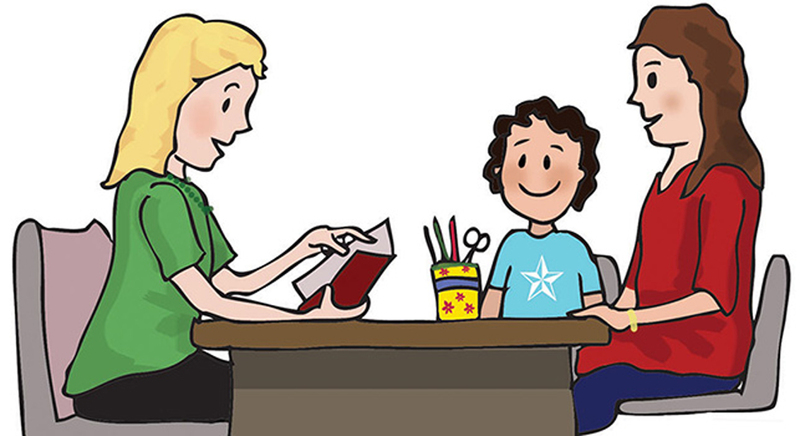 Parents are requested to meet the teachers on Parent Teacher meeting day regularly. They should not disturb them on other working days. However if they wish to meet the teachers on other days they can by prior appointment with the administrator.